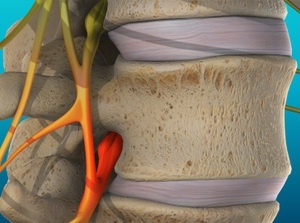 A herniated disc can cause pain in your back and neck. It can also cause problems in other parts of your body. You may not realize these are linked to your spine. 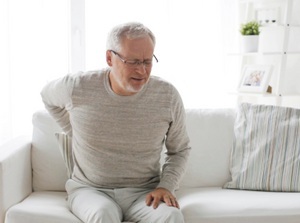 A chiropractor can care for your herniated disc and help your body heal.